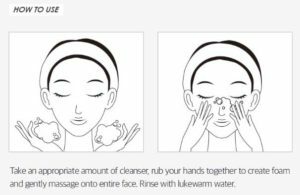 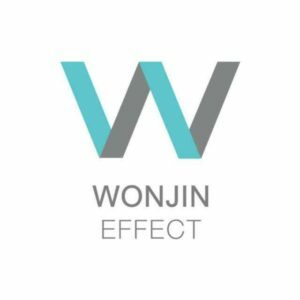 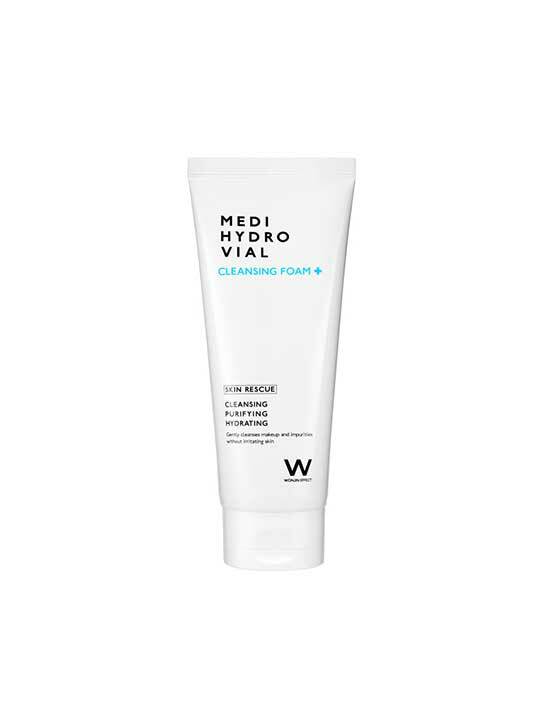 Wonjin Effect Medi Hydro Vial Cleansing Foam effectively removes dirt, dead skin cells, sunblock and makeup from your skin all while keeping your skin moisturized and soft. 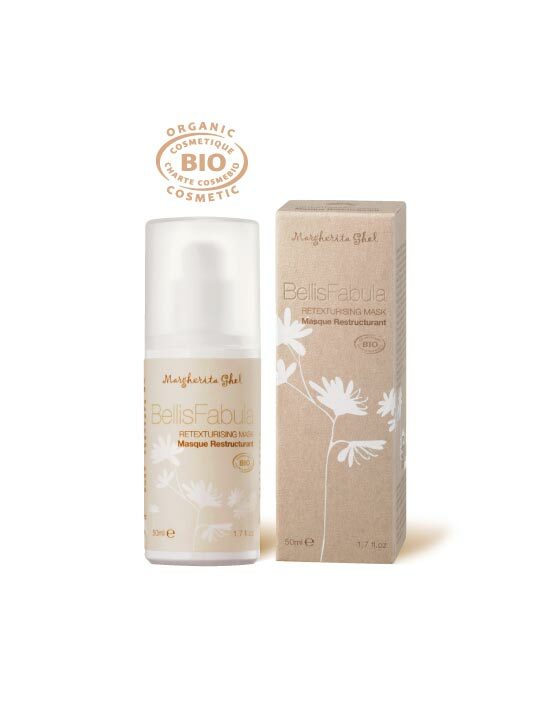 Usnea Barbata Leaf Extract – known for strong vital power and great medical properties, rich Usnea Barbata Leaf Extract purifies skin and improves skin surface, making it smooth and healthy. 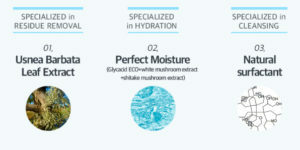 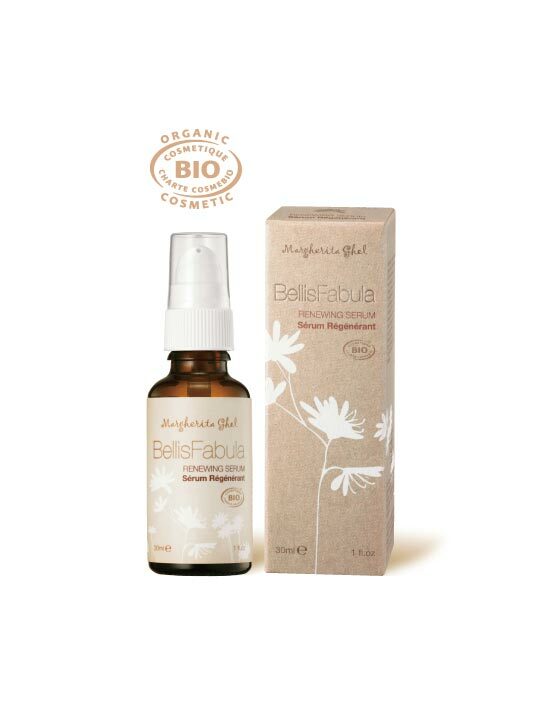 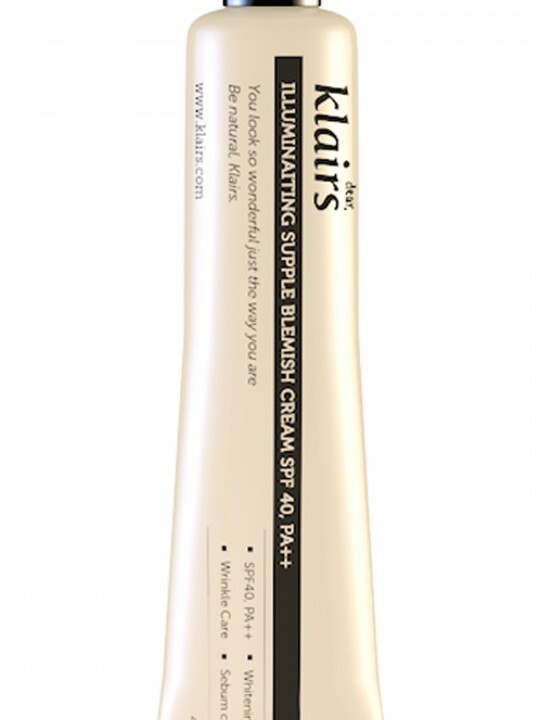 Perfect Moisture – moisture complex with Glycacid ECO, while mushroom and shitake mushroom has an excellent hydrating properties, immediately supplying and locking moisture inside the skin. 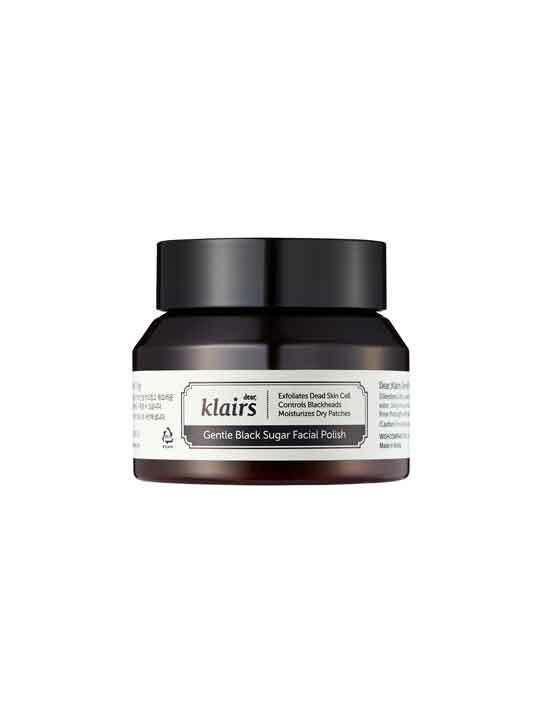 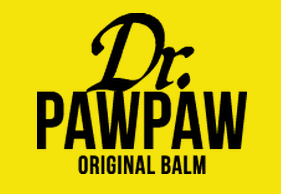 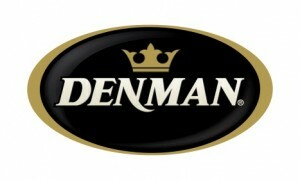 It helps with collagen synthesis to give skin elasticity and firmness. 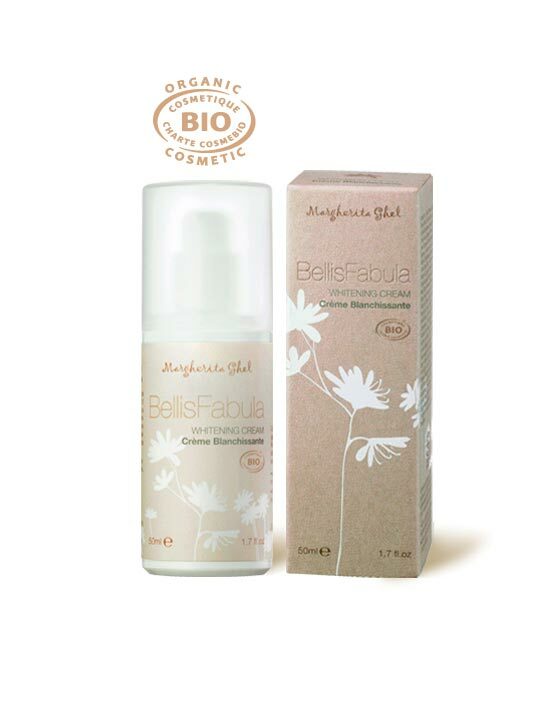 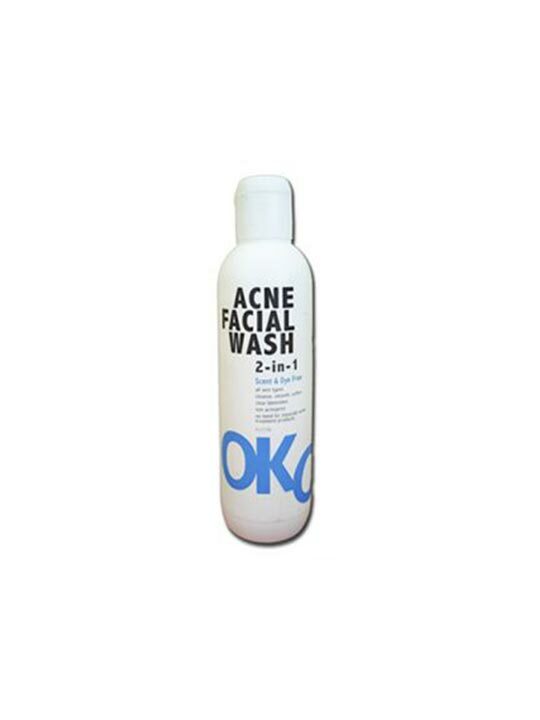 Natural Surfactant – natural surfactants gently remove dirt and impurities from skin without irritating and without any tightness, keeping skin moisturized and soft.